This week's Monday Movie Meme from the Bumbles is being guest hosted by Forgetfulone. She is a scrapbooking mama who loves a good flick. Since July is National Anti-Boredom month, she wants us to share our the movies we love to watch to beat the boredom blahs. So, these are my top five picks to watch when I'm bored. Some of them are fun, some sweet, and some just dorky. 1. 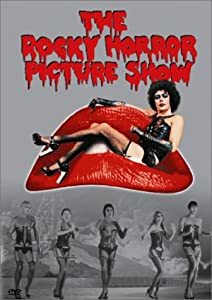 The Rocky Horror Picture Show - One of my favorite movies ever! It makes me laugh, sing, and dance around my living room. 2. 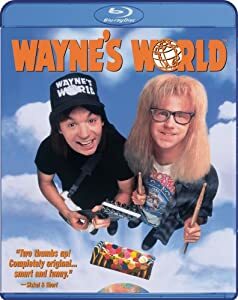 Wayne's World - Great tunes, classic lines, and lots of giggles. 3. 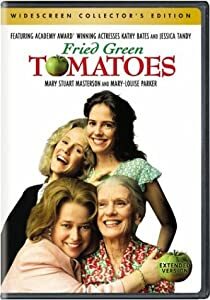 Fried Green Tomatoes - A wonderful chick-flick. It reminds me so much of my two closest friends and how amazing women's friendships can be. There is nothing I wouldn't do for my girls. Love you Melly & Nea! 4. 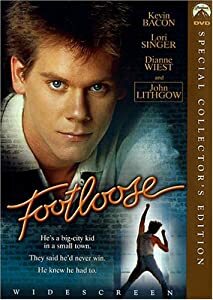 Footloose - Do I need to explain this? Again with the great music and dancing around the living room. Plus, young Kevin Bacon isn't bad to look at. 5. 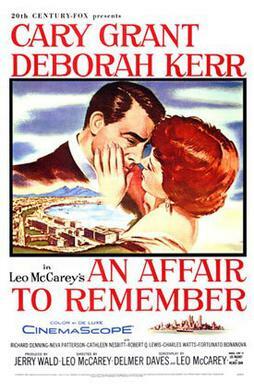 An Affair To Remember - I could watch this movie over and over. It's cute, funny, and in my mind the ultimate romantic film. Where is my Cary Grant? If you haven't seen it, you need to. Why not hop on over to the Bumbles and share your own boredom buster flicks? You have a well rounded list to be sure love Rocky Horror and Wayne's world is always good. Fried and footloose both of those are fantastic movies filled with lots of talented actors. An affair to remember..... I grew up watching old movies from my moms era, this one would be my first choice!